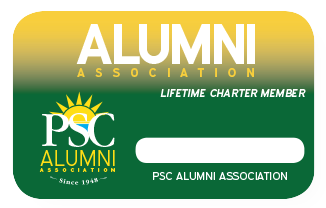 Alumni Association membership is the best way to stay connected and show your support for future generations of PSC grads. Which one are you?pick one! Be An Inspiration To Others! Share your success story and how it all started here! Our organization is able to continue its mission because of your support and generosity. By contributing to the Alumni Legacy Fund, you’ll help ensure that our work continues. Online donations are quick and easy using our secure credit card transactions. We welcome donations of all sizes and payment plans – whether it’s a one-time gift, a monthly contribution or part of a matching gifts program. 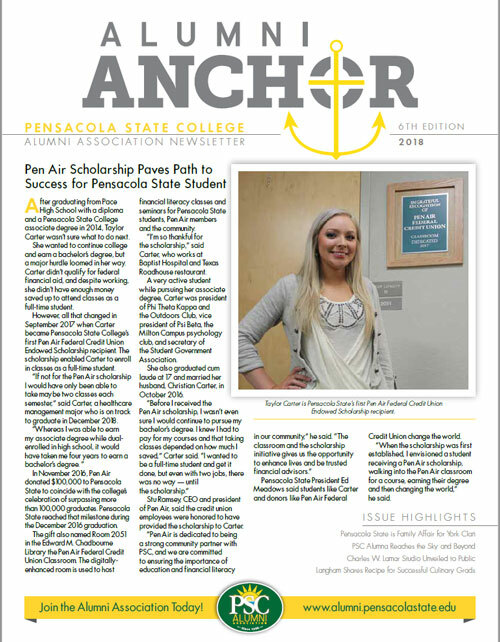 The Pensacola State College Alumni Association serves as a vital link between Pensacola State College and its network of alumni and friends. Through unique alumni services, news, programs and events, the Alumni Association reinforces lifelong ties among and with our alumni. What a great fishing trip! 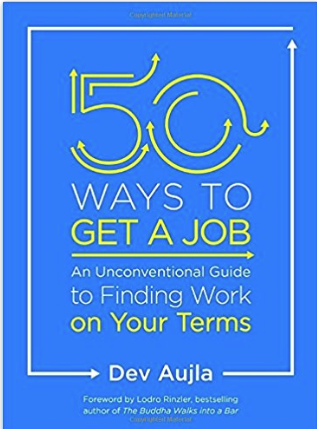 Interested in working on your career? 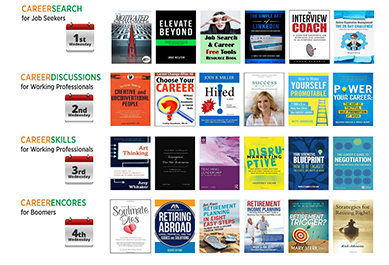 We’ve lined up nearly 150 career authors to provide you with the latest strategies and tools you need to land a new job, advance your career, or improve your soft skills. 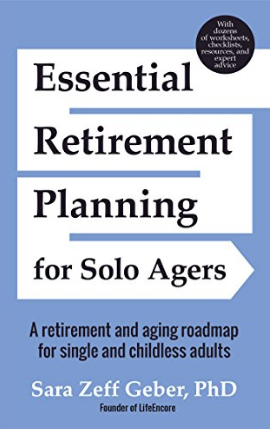 Participate in any of the four webinar series offered each month. 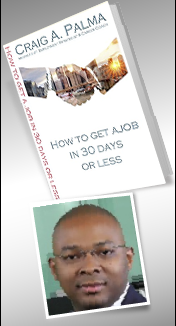 You can attend a different live webinar every Wednesday or watch recorded lectures at any time. Take advantage of this complementary career forum today! To participate in any live or recorded webinar, visit the link. 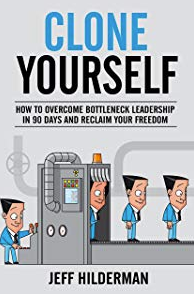 You can pick the knowledge you need to land your next job, change careers, or get your next promotion. You can also access nearly 250 hours of recorded career lectures right now. You can pick up the knowledge you need to manage a career change and deal with workplace issues by attending these webinars. You can also access nearly 250 hours of recorded career lectures right now! 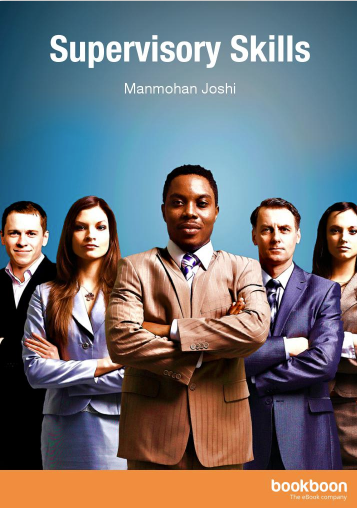 To get that next promotion you have to show management that you are developing your soft skills. You can also access nearly 250 hours of recorded career lectures right now. 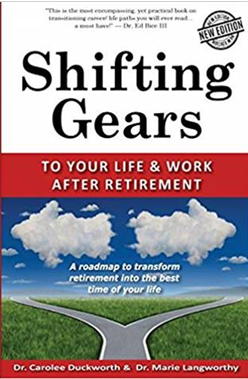 You need to be thinking about the emotional, physical, spiritual, psychological and even entrepreneurial aspects of retiring. You can also access nearly 250 hours of recorded career lectures right now! In honor of our 70th Anniversary, we proudly introduce a new tradition— the Pensacola State College Distinguished Alumni Awards. We look forward to recognizing our alumni achievements and celebrating our history at the Distinguished Alumni Awards Gala on May 4, 2019.